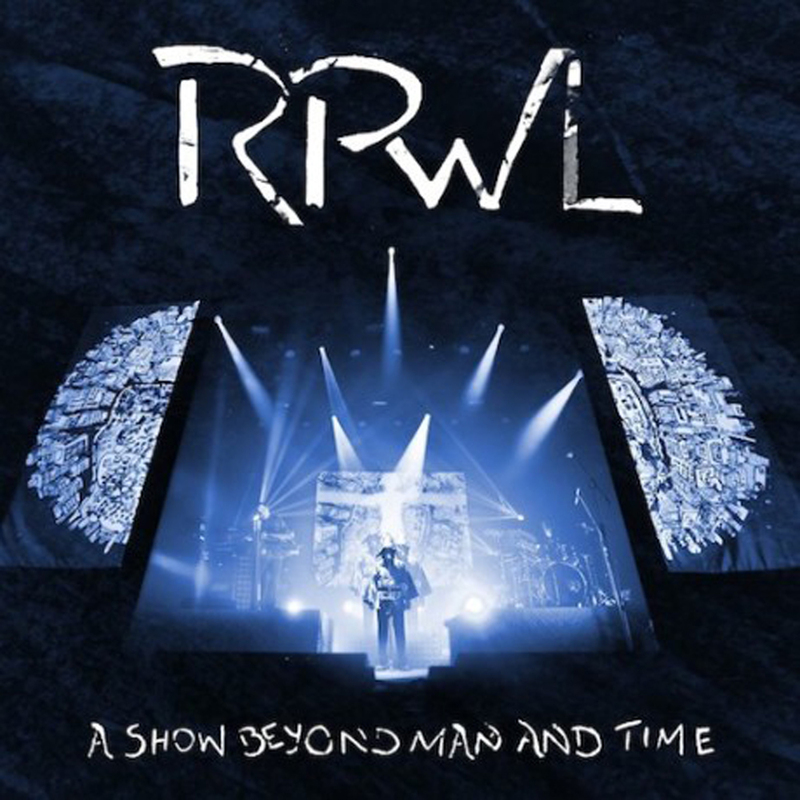 Live recording of the elaborate live show of RPWL’s concept album “Beyond Man And Time”. Recorded in Theater Slaski (Katowice / Poland) in February 2013. The complete version of “Somewhere in Between” and a performance by special guest Ray Wilson on the addition of “Roses“. Available on DVD, double CD and double Vinyl.